APS March Meeting: Invited Talk + More — Zlatko Minev, Ph.D.
I’ll be giving at invited and contributed talks this, and charing, this year at the American Physical Society (APS) March Meeting in Boston. Looking forward to seeing you there! On Tuesday, I feel privileged to give an invited talk: "To catch and reverse a quantum jump mid-flight"
Contributed talk: How to design a superconducting quantum computer? 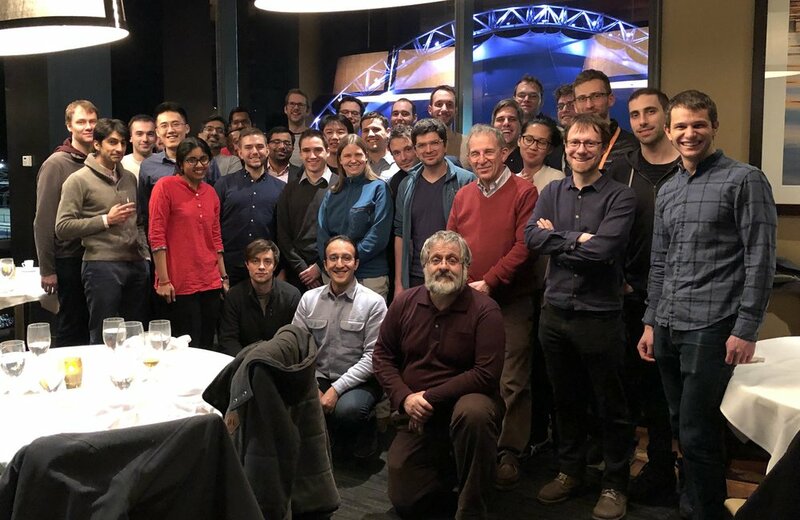 Update: great to see everyone from Qulab!